One item that comes up a lot with the Nissan Skyline GT-R, and RB26 engine are misfires. Its one of those posts that comes up on forums every few weeks. The first thing you need to try and understand is why we have misfires. The combustion chamber is a tough environment. Its hot, its under a lot of pressure, there is swirling air. 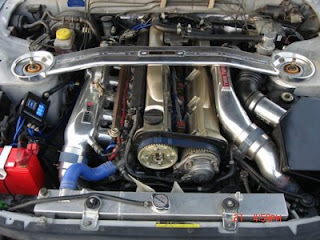 On the RB26, you have individual coil packs located under a finishing panel, in the valley of the engine. The individual coil packs are a big improvement over the old single coil/distributor sets of old. Each individual coil can have a shorter on time, and generally run a little cooler, and at a lower duty cycle than an single coil. Over time, the coils and the harness are slowly cooked in the harsh envirnoment of the engine valley. 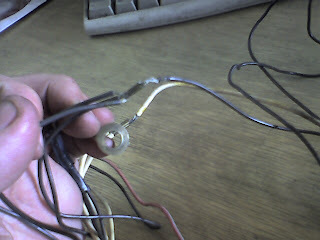 The connectors to the coils crack, and the terminals get loose. 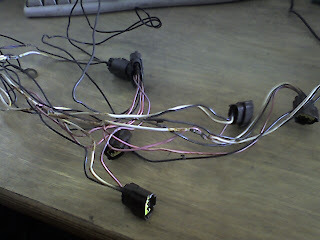 The crimped connections inside the harness get corroded. 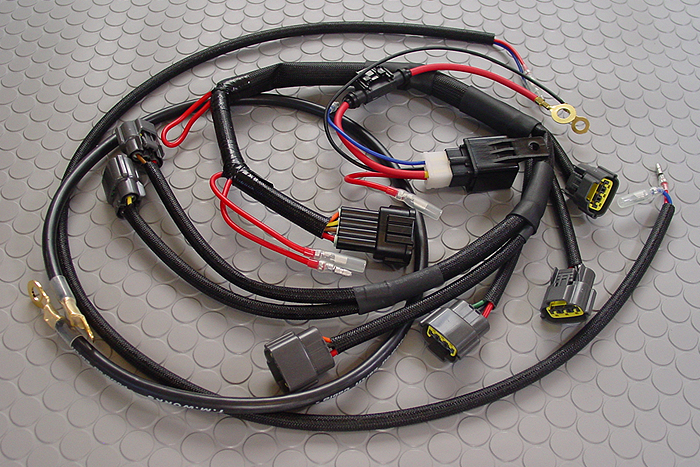 Do Luck has released a product, that I have been thinking about for a while, a better coil pack wiring harness. 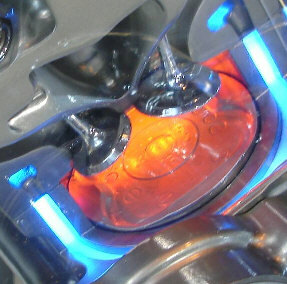 Not only is it a new part, but it is an improved part, with direct battery power to the coils. 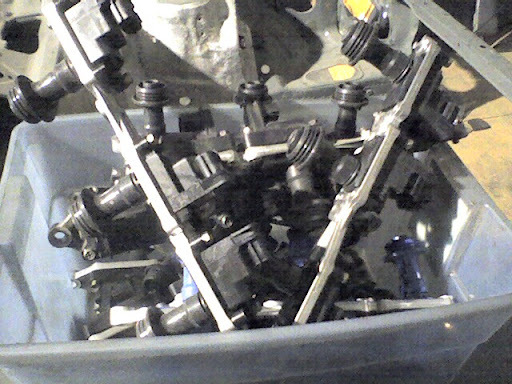 Available for the R32,R33, and R34 GT-R, this should help out a lot of your misfire issues. In addition to a new harness, you should also consider the coils themselves not to be forever items. They should be inspected for carbon tracking, and replaced. Nice write up on such a miserable issue!